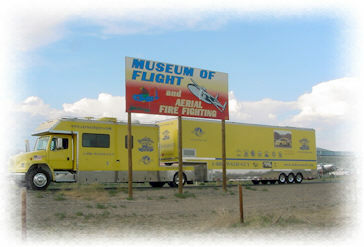 Here we are in Greybull, Wyoming where all of the Aerial Fire Fighting Aircraft are converted and ready to serve in fire prone areas. http://www.tctwest.net/~flight/. WashGuys are constantly watching out for the needs of the country and also ways we can help by keeping the corrosion off aircraft by use of our customized washing rigs. 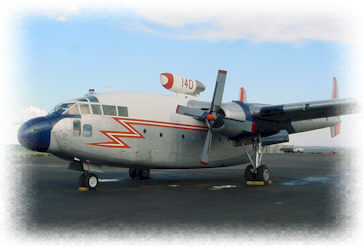 Recently with the extended drought there has been a big need for these Aerial Fire Fighting Planes. 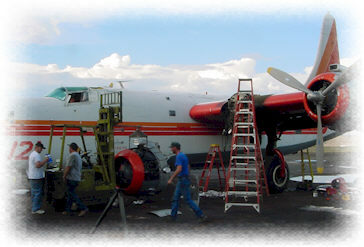 WashGuys know the value of aircraft in fighting fires and realize just how bad this extended drought has been in many parts of the country. If you ever get a chance to see the Aerial Fire Fighting Musuem, go for it, there is a bone yard out back with nearly 50 old military aircraft that were used for aerial fire fighting with borate and phoschek. It is worth seeing if you are an aviation entusiast. 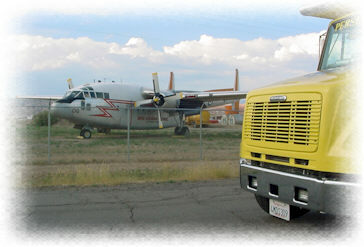 We went to ask tough questions about the C-130 which had it's wings folded in flight killing it's crew during the Hayman Fire outside of Denver CO, in June of 2002. Notice the C-119 flying box car with the jet engine on top. And this B-24 Liberator is one of only 4 flying in the US and it will soon see service protecting us from forest fires.